Papo Acrocanthosaurus with Moveable Jaw. 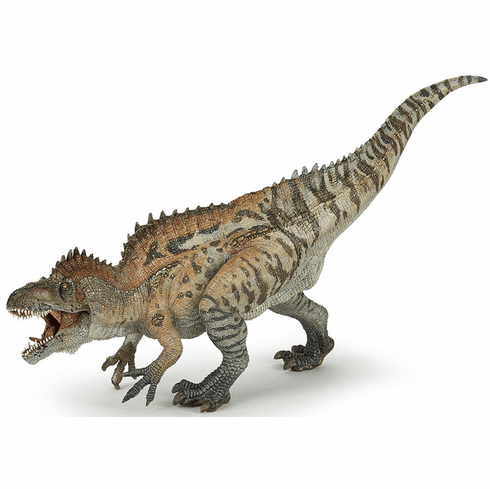 The Papo Acrocanthosaurus measures approximately 5 inches tall & 11.5 inches nose to tail. Part of the Dinosaur Series by Papo.